This was an interesting week. Most importantly the next tutorial article is out! Take a look at it here. Commenting was also enabled on the site so you can leave your 2 cents there. This article is an in-depth guide to design a game UI, and generate a game world (caves in our case). In the next we’ll explore input handling and add a simple ECS(ish) library to the project. 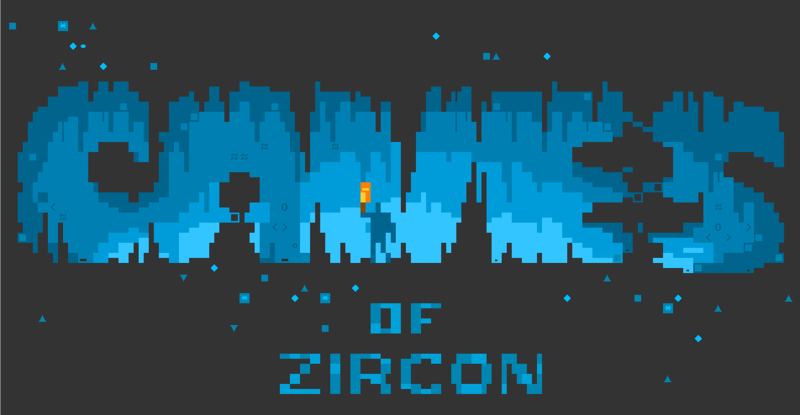 We finalized the Zircon splash screen! Take a look here. We had several versions previously and we kept this in the end. It was also added to the game. These gifs are actual game footage. There were also some small problems which were fixed (the LogArea bug for example which I detail below). All components now support data binding! This means that the problem which most of you mentioned (immutable components) is now history! The properties which can be changed were also extracted into a separate behavior. Each property can have listeners attached to it so you can listen to changes. LogArea had a bug which prevented it to be properly wrapped with a box. Now this works. The default width of a TextBox is now 1 (it was 0 originally) so now it is not possible to get an exception because of a division by 0. 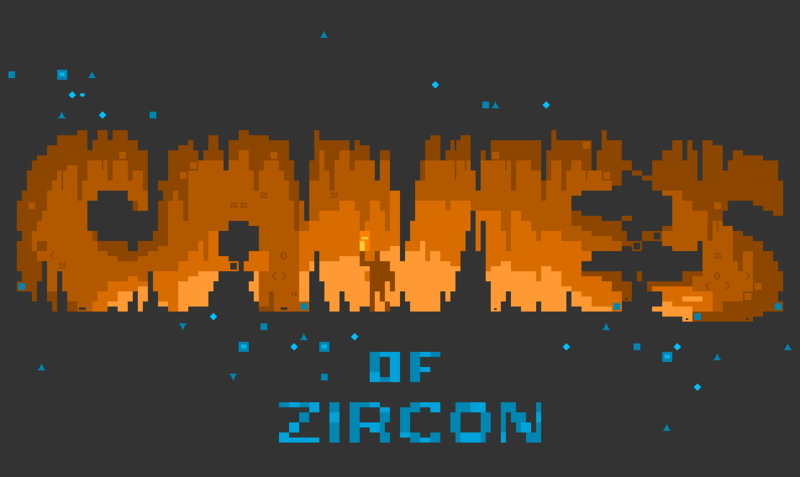 All of this is present in the latest preview version of Zircon!.